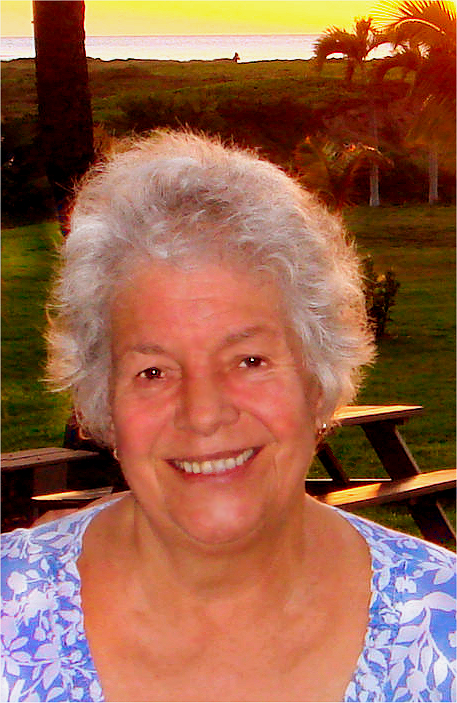 Bettie Louana Lyman Lambert, 81, formerly of West Yarmouth, MA, passed away peacefully on February 16th, 2016 surrounded by family, at her seaside home in Kihei, Maui, Hawaii. Louana was born on May 24th, 1934 in Hilo, Hawaii to Elizabeth Leilehua Mills Lyman & Francis Lyman. She was twelfth generation descent from Kuali'i (King of Oahu & Ali'i Aimoku of Kaua'i) and Kalanikahimakaialii (Ni'aupi'o Ali'i princess of Maui). Many recent family members were educators, including New England missionaries David Belden & Sara Joiner Lyman, who arrived in 1832 and soon founded the Hilo Boarding School. Their family home & grounds later became The Lyman Mission House Museum, an affiliate of the Smithsonian Institute. 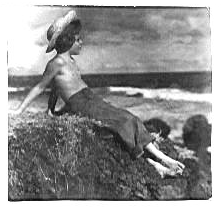 As a child, Louana loved to swim in and explore the tidal pools surrounding Hilo Bay. She enjoyed and excelled in her academics, and learned much from her Tutu Irma Rosehill (Farden). 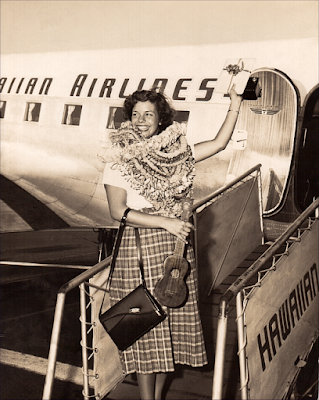 As a young adult she moved to Honolulu to attend Kamehameha School for Girls, where she graduated with honors in 1952 with many lifelong friends. Her paternal grandmother Tutu Kalei Ewaliko Lyman had been in the first graduating class of 1897. Louana chose to attend Boston University over Stanford, and graduated in 1956 with a Bachelor of Science in Education. 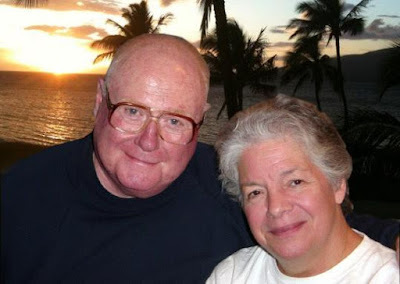 While attending BU, she met the man who'd soon become her husband, Donald "Capt. Red" Lambert. They married in December of 1956, and after living & working briefly in both California and Hawaii, moved back to Massachusetts to settle in West Yarmouth on Cape Cod. They lived happily together on the Cape for the next 40 years, raising six sons. Louana truly loved all children and felt personal responsibility for their well-being. She taught kindergarten at Cookies Pre-School in Hyannis, MA and help shape the lives of countless kids over the years. Even after retirement, Louana still felt the need to take care of "the little ones." She became a regular volunteer with Head Start to help those underprivileged with early childhood education. Louana was an active member of the West Yarmouth Congregational Church and Women's Fellowship. She helped organize food and clothes drives for those in need, and was a regular participant in the annual ten-mile heifer walk for hunger. She also served many decades as a Cub Scout leader (she'd been a Curved Bar Girl Scout; today's Gold Award). Among other hobbies, she enjoyed quilting, painting, & collecting objects from nature. 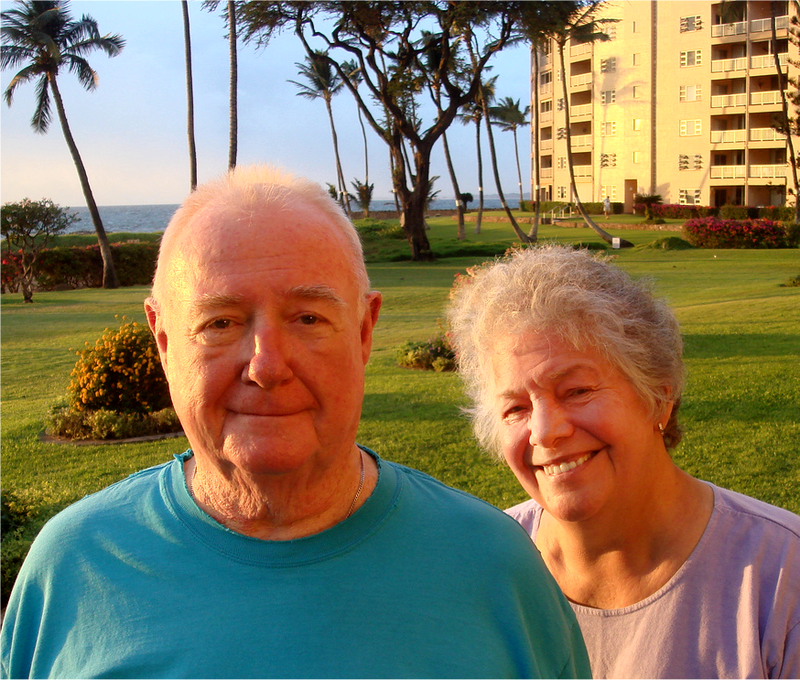 Louana lost her beloved husband Red on December 30th, 2014 after 58 years of marriage (link). She leaves behind 6 married sons: Dr. Bruce Henry Lambert of Stockholm, Sweden; Capt. Kriss Alexander Lambert of Washington State; Ross Francis Lambert of West Barnstable, MA; Capt. Keith Drummond Lambert of Kihei, Hawaii; Dana Lyman Lambert of East Dennis, MA; and Dr. Ryan Kaleo Stuart Lambert of Honolulu; 3 grandchildren: Connor Lyman, Kailani Dawn, and Brooks Cameron; 1 great-grandson: Ka'eo Makanakeakua; and many inlaws & extended family. 'Ohana in Hawaii include the Lyman, Mills, Mattoon, Payne, Rosehill, Farden, Ewaliko, Rath, Kamai, Brickwood and Kuali'i progeny; family elsewhere include Drummond, Diamond, Brockleman, McGowan, Gripp, Gibbons, O'Donnell, Quenzer & Robertsons. Burial at convenience of the family. In lieu of flowers or donations, the family begs you to honor Louana by donating in your own community to children's causes or those less fortunate. "Obama & Castro Spar Over Human Rights"